In 1999, Igal Hecht created Chutzpa Productions Inc, and has never looked back. His award winning films have been described as controversial and thought provoking. Throughout his twenty-year career, Igal Hecht has been involved in the production of over fifty documentary films, and over twenty television series. Igal’s work includes editing and producing “The Story of Furious Pete” which had its sold out world premiere at the 2010 Hot Docs Film Festival. He produced and directed “The Hilltops” which premiered at the 2011 Hot Docs Film Festival. In 2013 he directed and edited the award-winning documentary “A Universal Language,” a film that pushed the limits by bringing comedy to the Middle East. 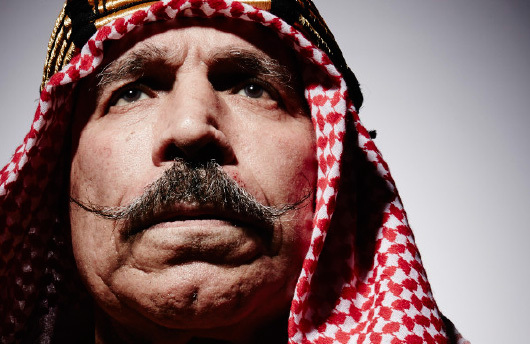 Igal’s newest film ‘The Sheik,’ premiered at Hot Docs. 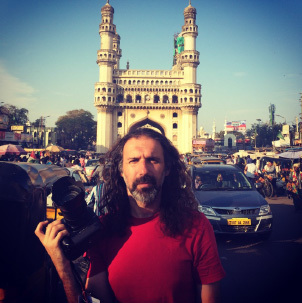 Igal has also served as a director of photography for numerous award winning films and continues to produce content for traditional television as well as the web. His recent films include: “A Woman’s Story,” shot in Canada, Poland, Bangladesh, and Rwanda, for which Igal is the producer, editor and director of photography. He is the editor of The Pass System, and “The Magic Pills,” a controversial new film which explores the world of Homeopathy and pharmaceutical companies. He is the film’s producer, editor and director of photography.